I am very proud and delighted to have been selected as the 2018 recipient of the Paramedic Association of Canada Award of Excellence for Leadership and Community Building. 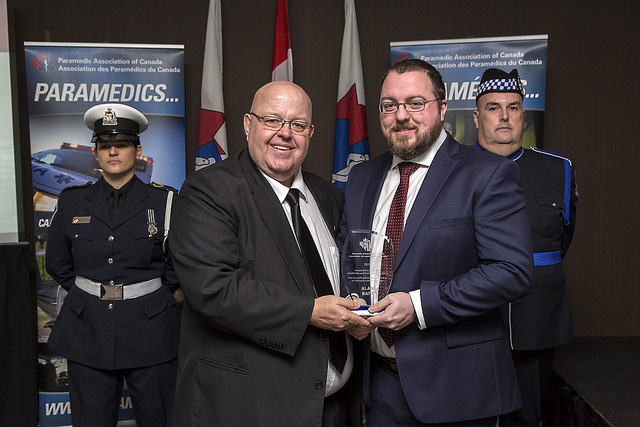 I still consider myself a relative newcomer to paramedicine in Canada, so this award is truly an honour! Thank you to all those who nominated me and supported my nomination.